The Carlisle Invitational usually supplies some of the fastest times of the season, and serves as a good mid-season benchmark for a number of top PA and out-of-state teams. The girls' Challenge Race is stacked with talent, led by the US#19 Blacksburg girls from Virginia. 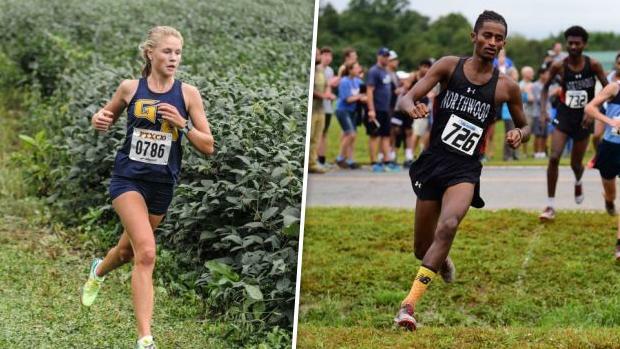 On the boys' side in the Challenge Race, the PA#1 LaSalle College boys and the PA#3 Downingtown West boys will look to make statements.